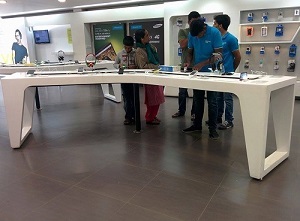 Welcome to UniverCell- the very name of the leading, largest and exclusive mobile stores in India. The mission of UniverCell is to basically Enrich the customer by understanding all their needs and then recommend them the best and comprehensive mobility solutions. UniverCell came to existence during those days when the mobile industry has just entered the Indian market with no organized retail players being there for the Indian Mobile Retailing Industry. 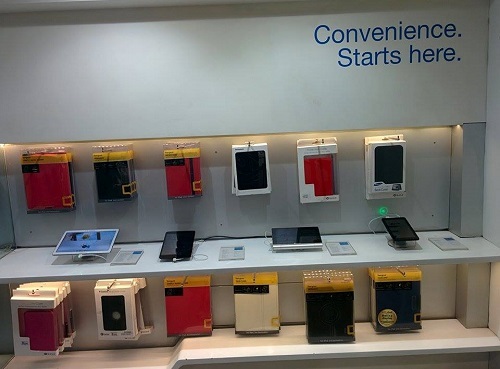 Not only the mobile handsets were too costly at that time but there were also no branded showrooms to showcase the entire range of the products. It was then when it occurred to Mr. D Sathish Babu the need to have a organized retail player and he set on to create history by establishing UniverCell in the late 1997. Since then UniverCell has emerged as the key player in the mobile retailing industry In India with over 1000+ crores turnover and 150 LIVE stores throughout the Nation. As already been mentioned the journey of UniverCell began in the late 1997. Since then it has opened its store at nearly every places in southern India and planning to open some more in Maharashtra and Delhi. It was in 2009 when the LIVE was first created. Currently UniverCell is having more than 100 stores in the states of Andhra Pradesh, Tamil Nadu, Karnataka and about 40 stores in Kerala. 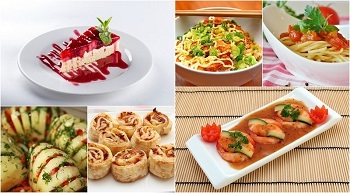 It is even planning to open more than 50 stores in the current fiscal in Mahrashtra. 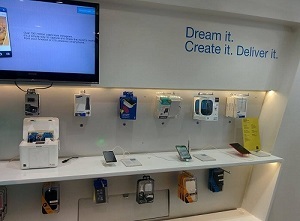 if you must know that UniverCell is actually the first mobile retailer to introduce ‘live’ stores. 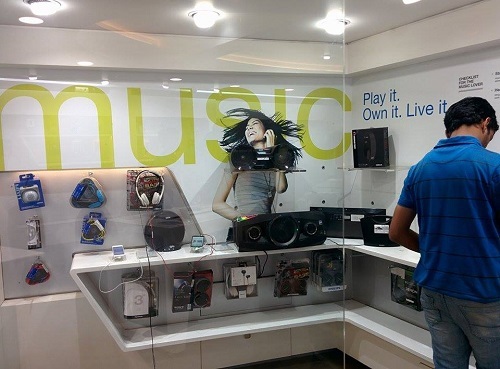 It has over 40 live devices at 150 flagship stores to enable a holistic experience. It is also the first mobile retailer with ISO 9000-2001. UniverCell has always been the best in class after-sales support. it is the first mobile phone retailer in India to launch SYNC SQUAD which is a tech support team to offer device setup support at customers doorstep. Furthermore they also provide 24/7 techn ical helpline for the preferred customers. UniverCell is the first one to introduce unique loyalty program which is reportedly touching over 1,50,000 customers every month. 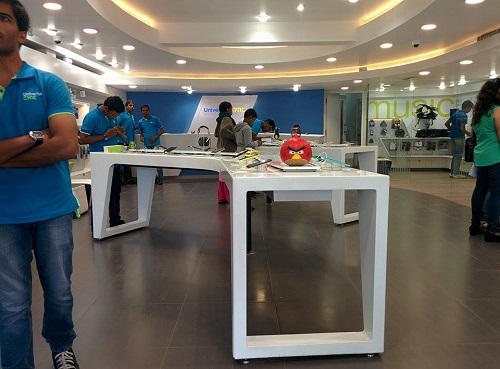 It is the only mobile phone retailer which is the member of the India’s largest multi-party loyalty program. Apart from that the mobile apps are being continuously developed to ensure 24*7 customer connect. 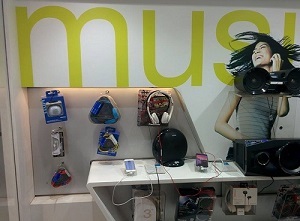 Sync is actually more than just a store of all the latest gadgets and gizmos. 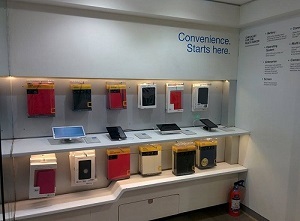 Actually it is a digital experience store where you simply do not just buy but you also experience technology. You can touch it, you can feel it and you can live it before you own it. 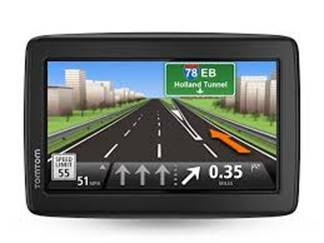 It is basically the home to the latest digital trends, the coolest tech toys. It is completely new age, it’s edgy. It’s personalized technology. It does house the latest brands along with those latest in technological trends. It provides you with a glimpse into the near digital future. The future, which is made up of pixels and windows. The UniverCell provides the window to experience the future totally.